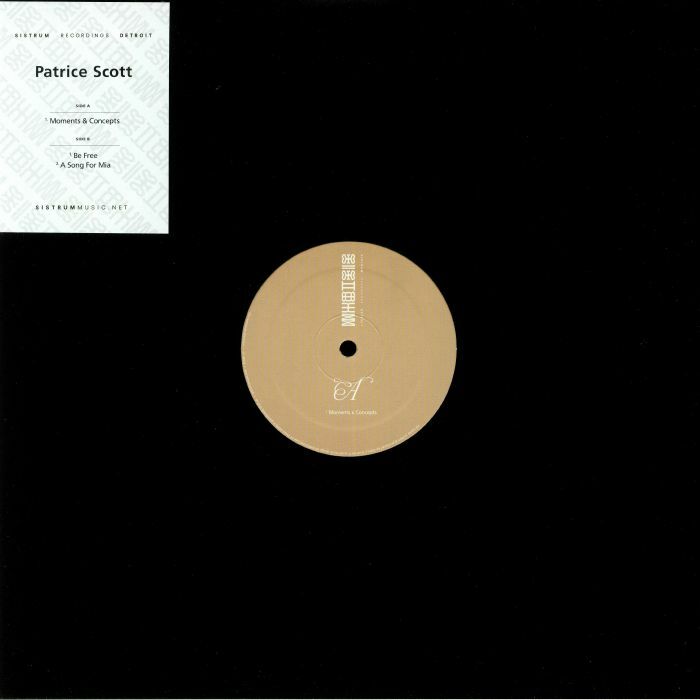 When he last released on his own Sistrum label 18 months ago, Patrice Scott served up some serious deep house "Soul Food". This time round, he's concerned with "Moments & Concepts", opening another fine EP with an expansive title track that adds fluid, heart-aching Larry Heard style piano work to a breezy and beautiful backing track rich in snappy machine drums and undulating jazz bass. 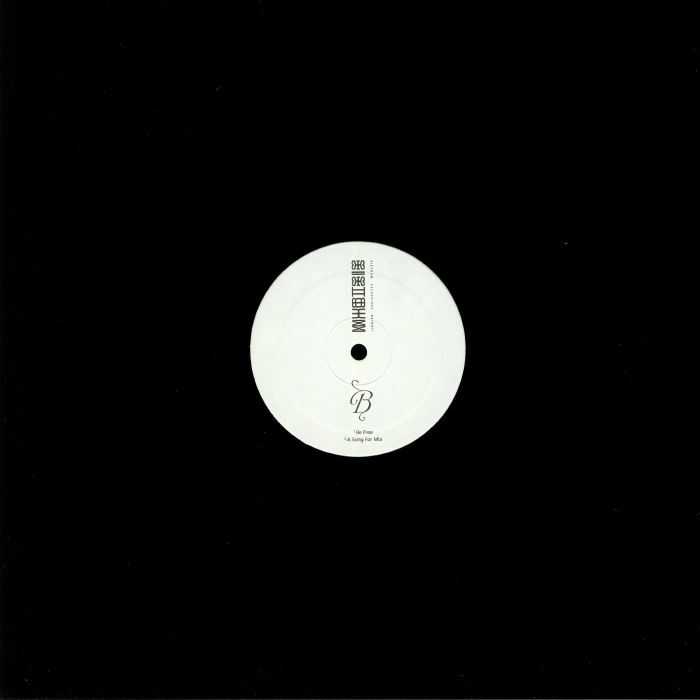 Over on the flipside, "Be Free" is a fine chunk of organ-driven classic deep house - all delay-laden soul vocal samples, elongated chords and bumpin' beats - while "A Song For Mia" sees the Detroit veteran wrap chilled out chords and lead lines around a head-nodding hip-hop beat.